Author: the Historic New Orleans Collection. 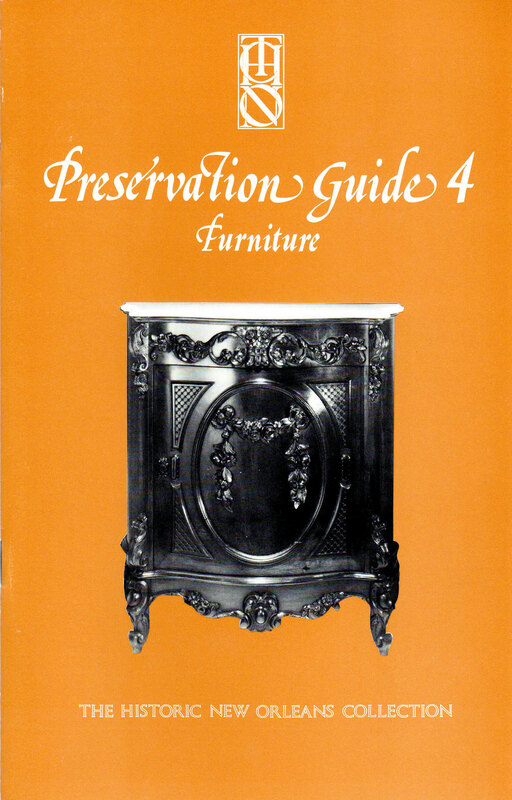 Preservation Guides by the Historic New Orleans Collection provide clear, in-depth collection care advice. Each guide has illustrative photographs and drawings.